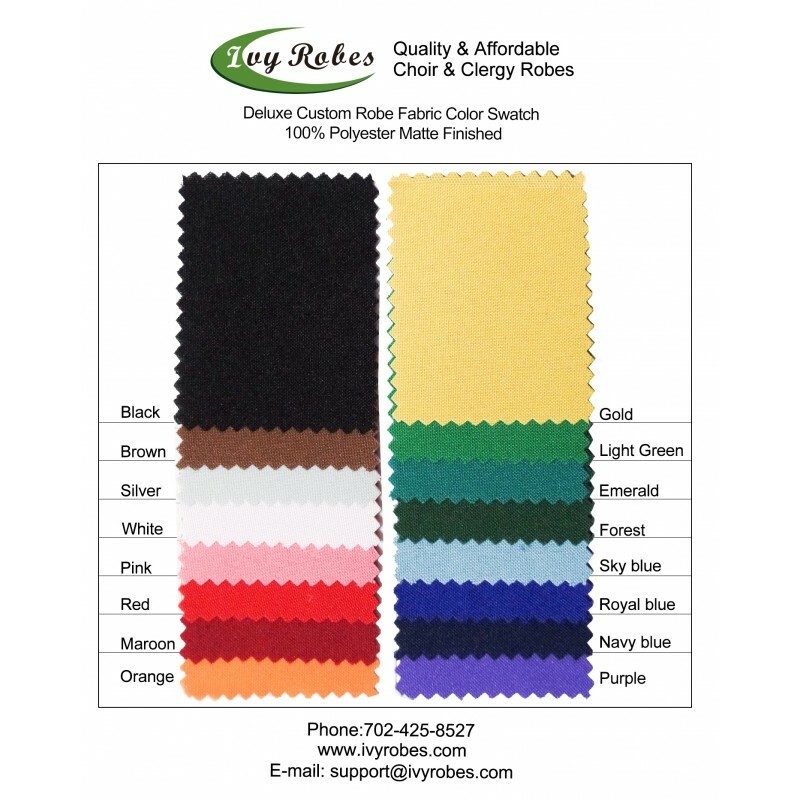 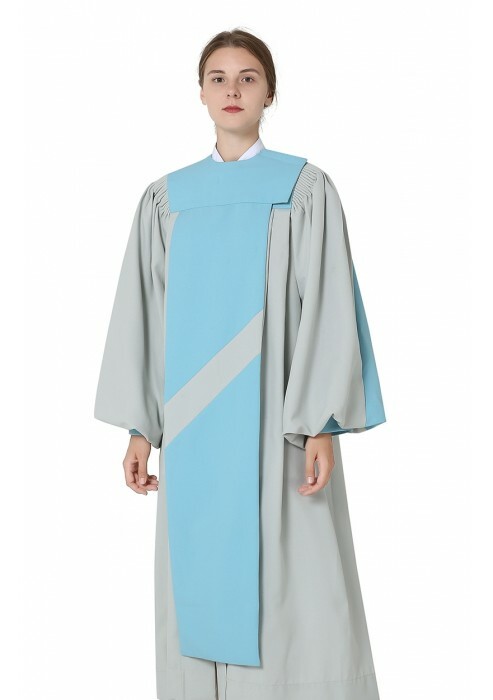 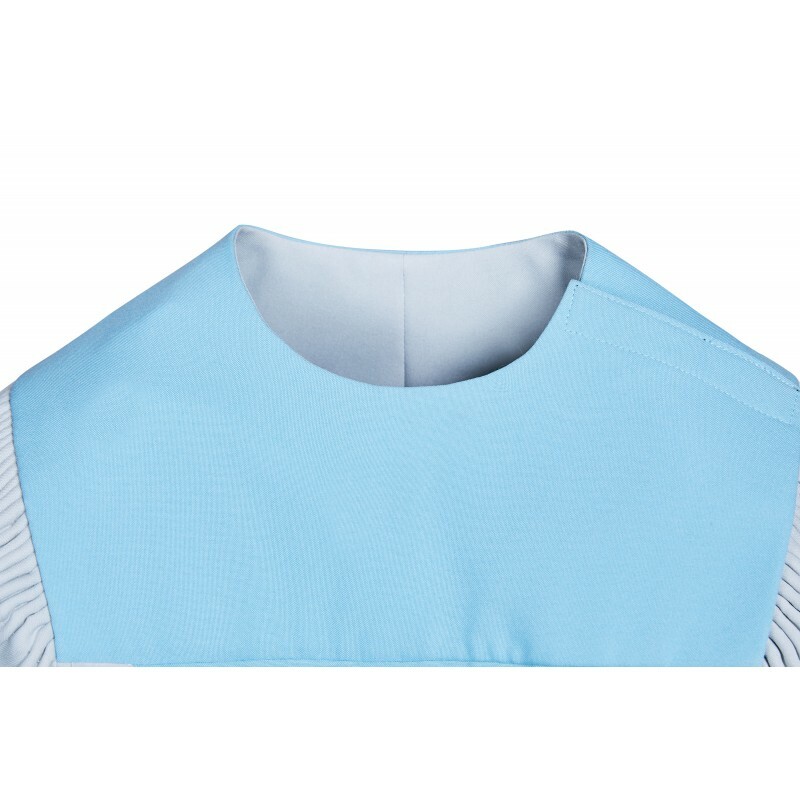 This custom choir robes are not only in the popular style with affordable price, but also with high quality and fine workmanship, which is made of 100% washable polyester fabric which is comfortable and easy care. 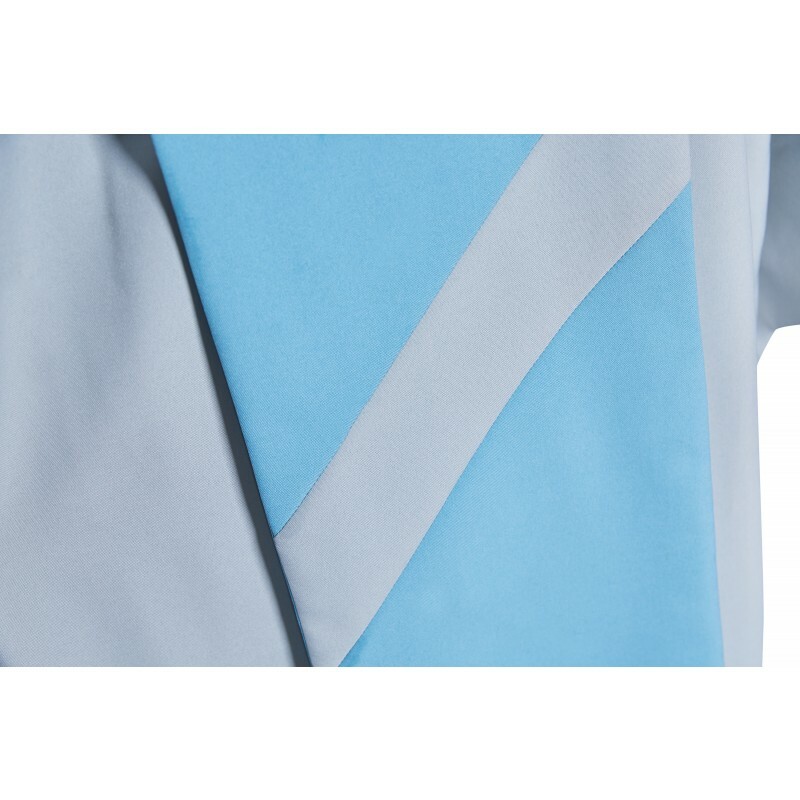 The cuff sleeves are banded at the hem in two colors that can be custom for you. 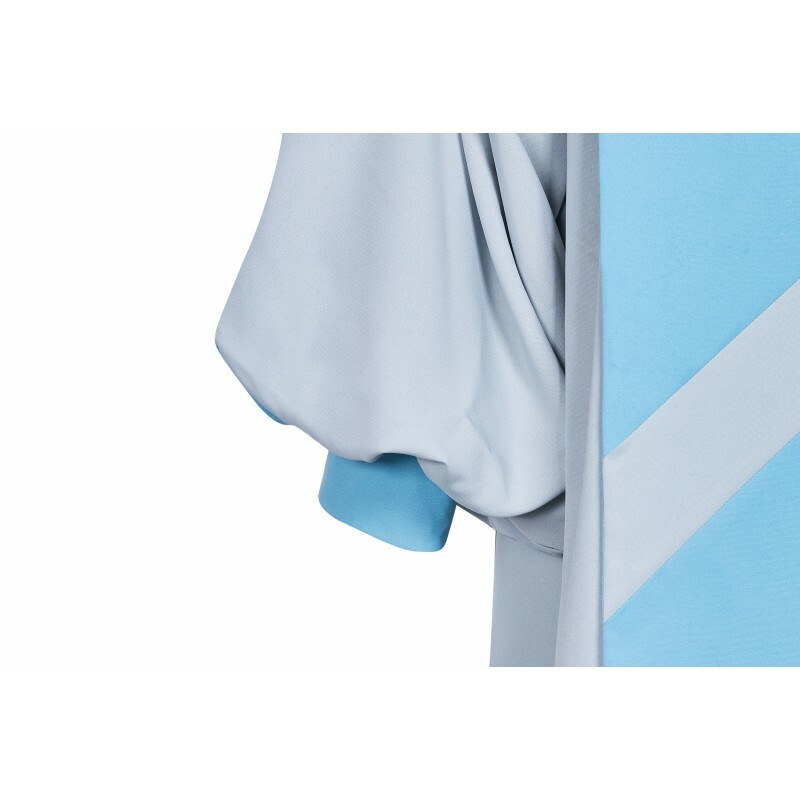 And the tunic-like decoration makes you even more gorgeous. 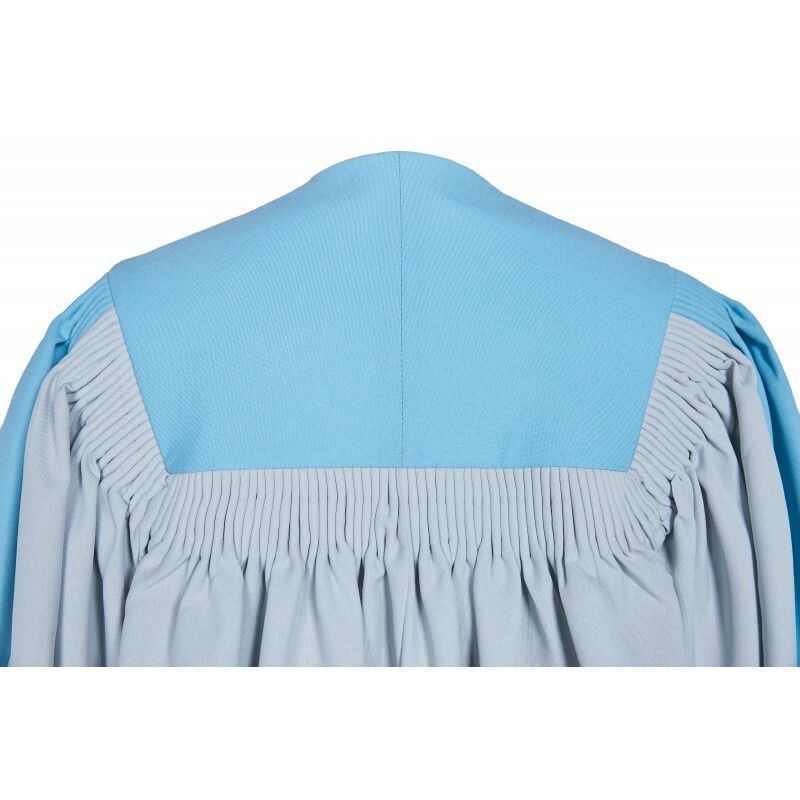 Also a velcro closure on shoulder is used to paste the tunic-like decoration. 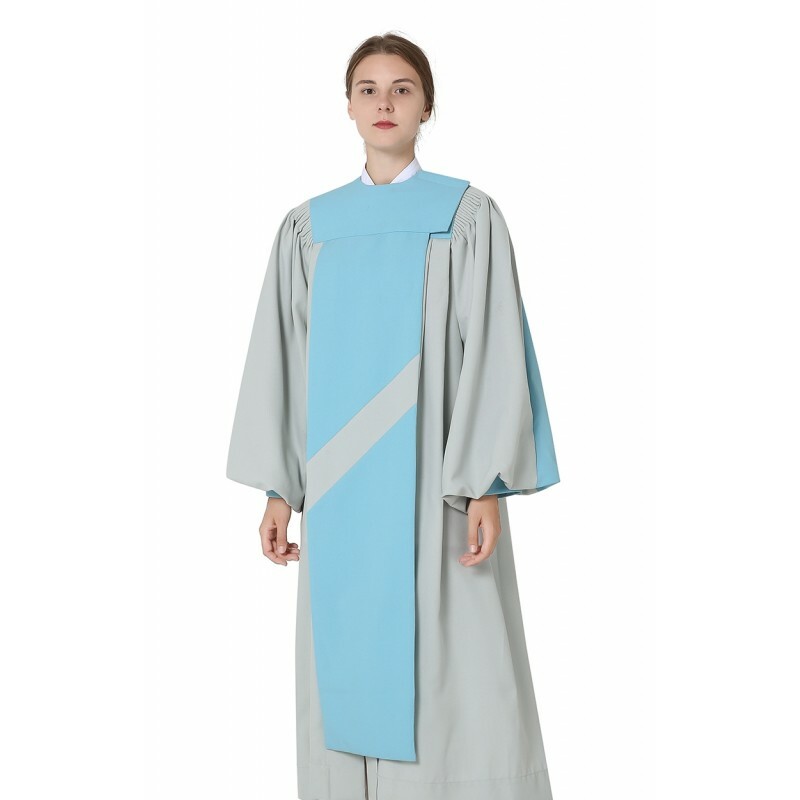 Meanwhile, front zipper closure guaranteed for life of robe. 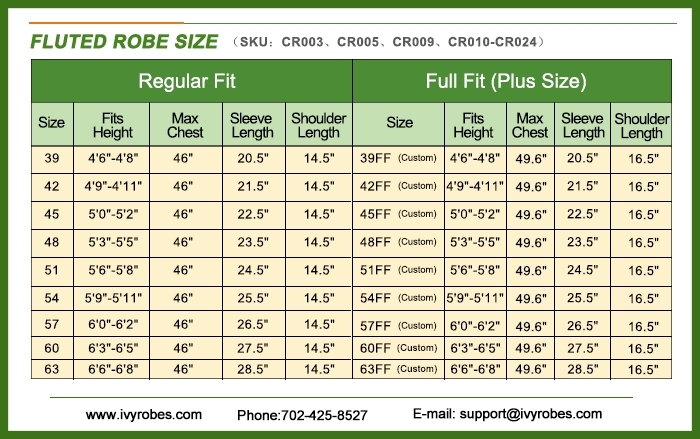 More colors are available, children’s sizes are available, too. 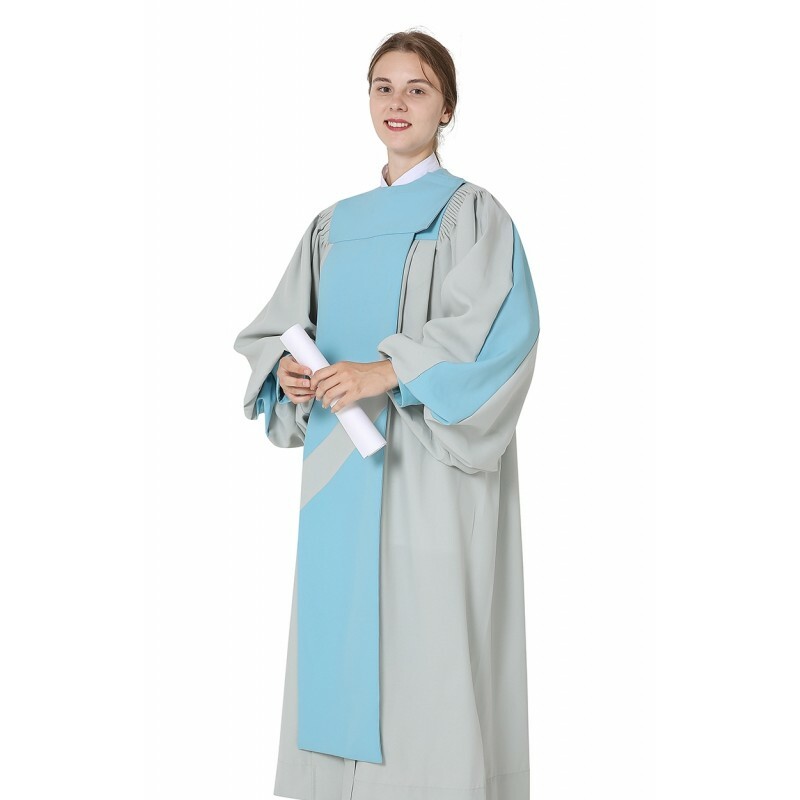 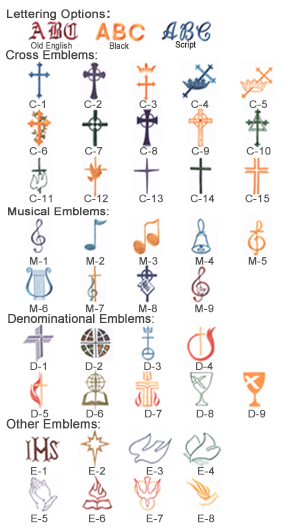 Embroidery of Letterings, Denominational Emblems, Religious and Musical Symbols and other symbols can be added on the robe as your requests. 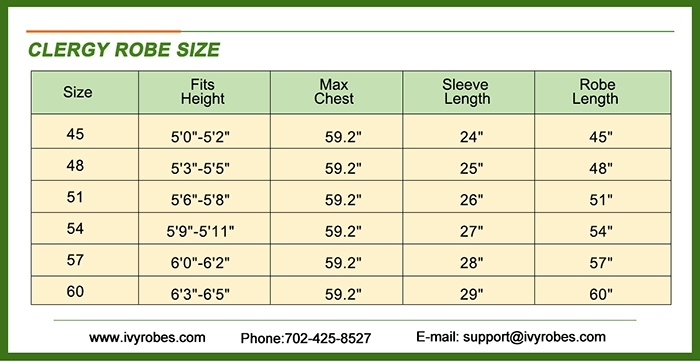 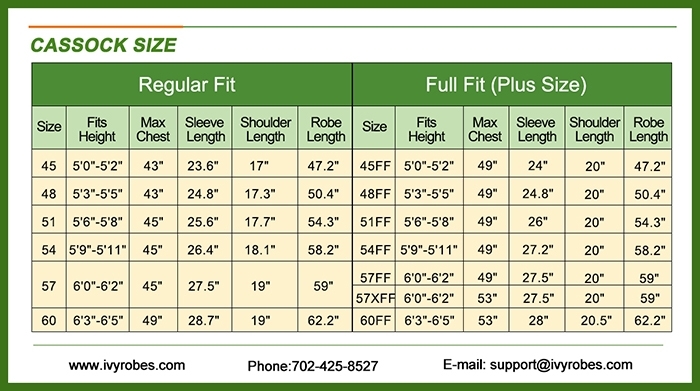 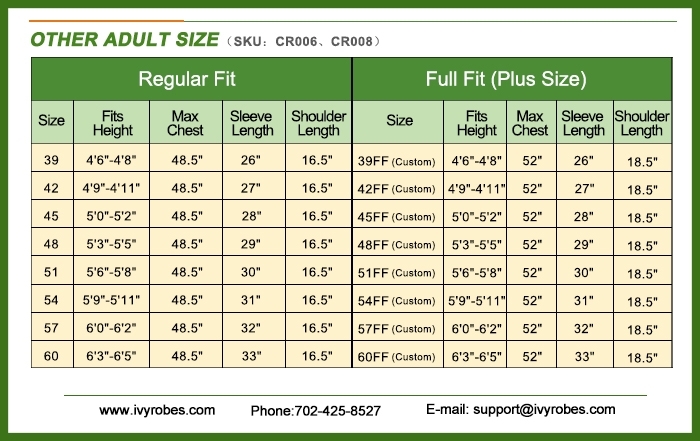 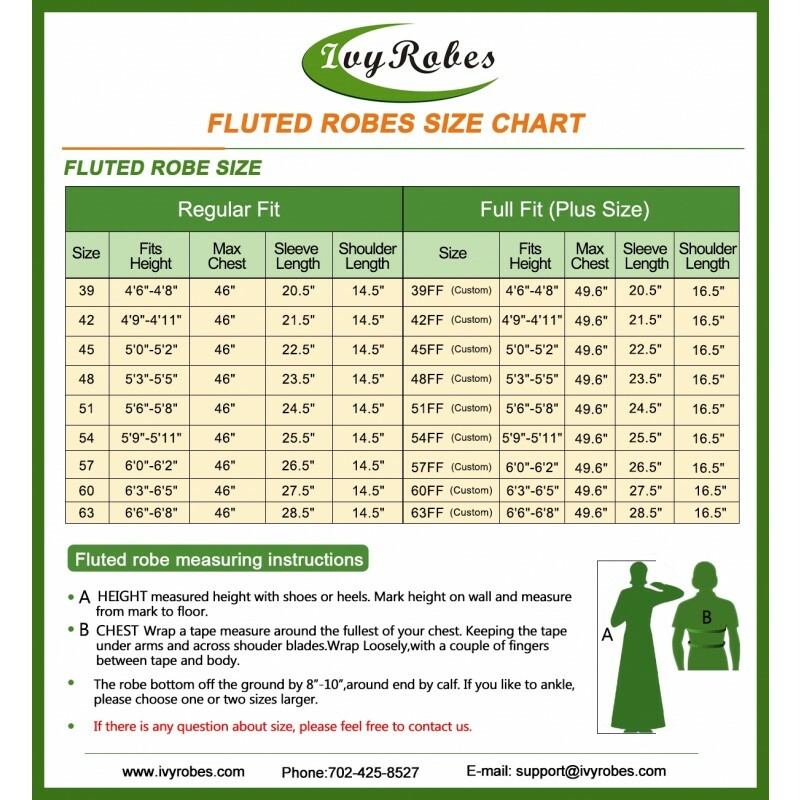 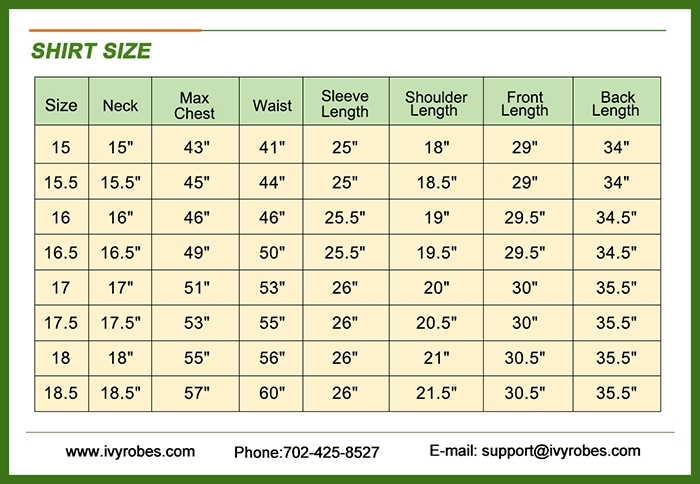 The custom robes needs 4 weeks for lead time excluding shipping. 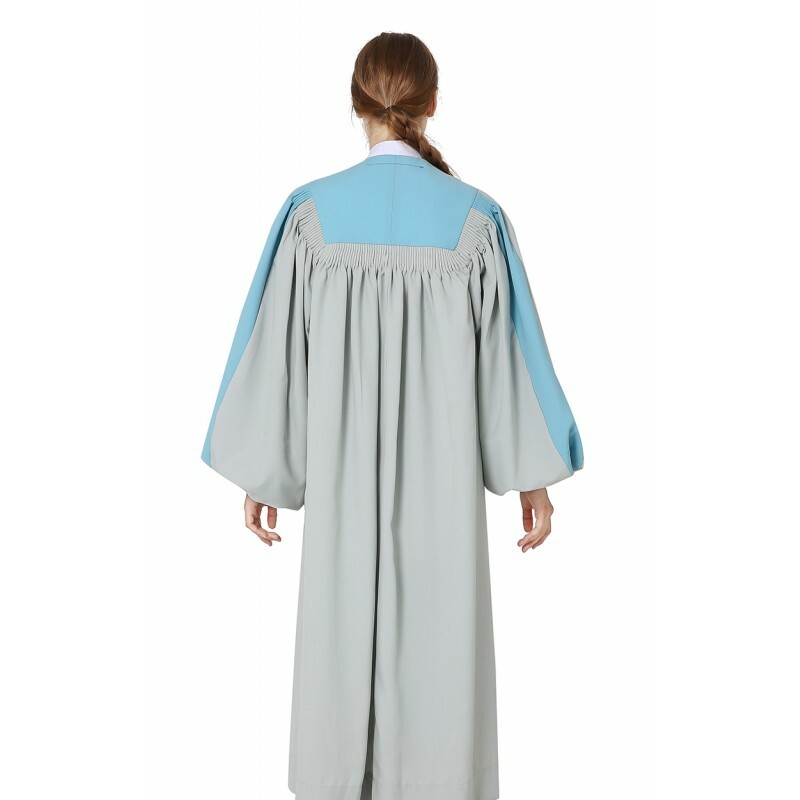 Expedited service is available.